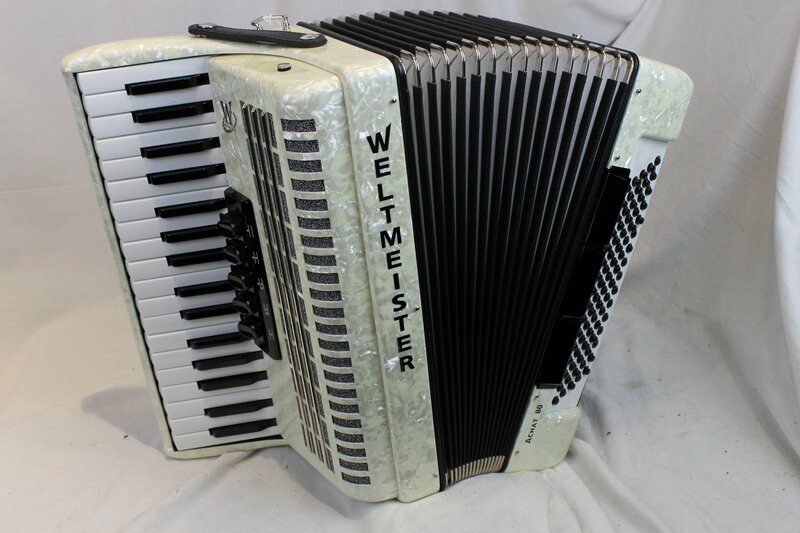 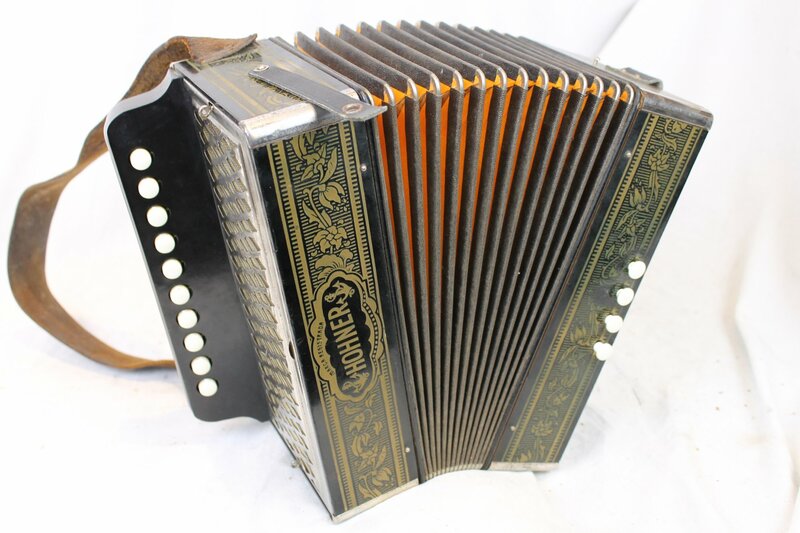 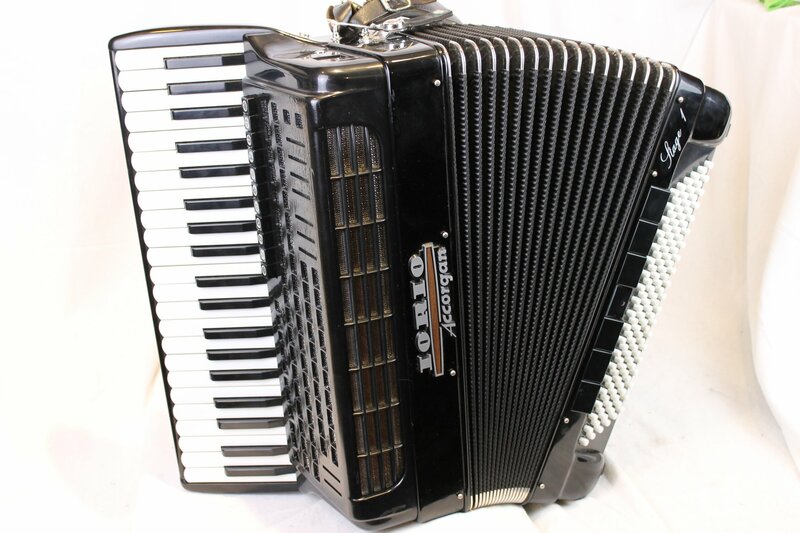 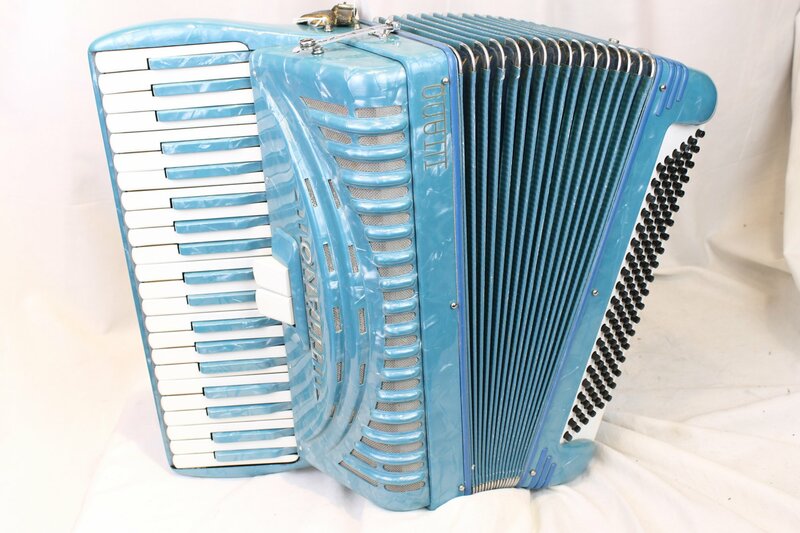 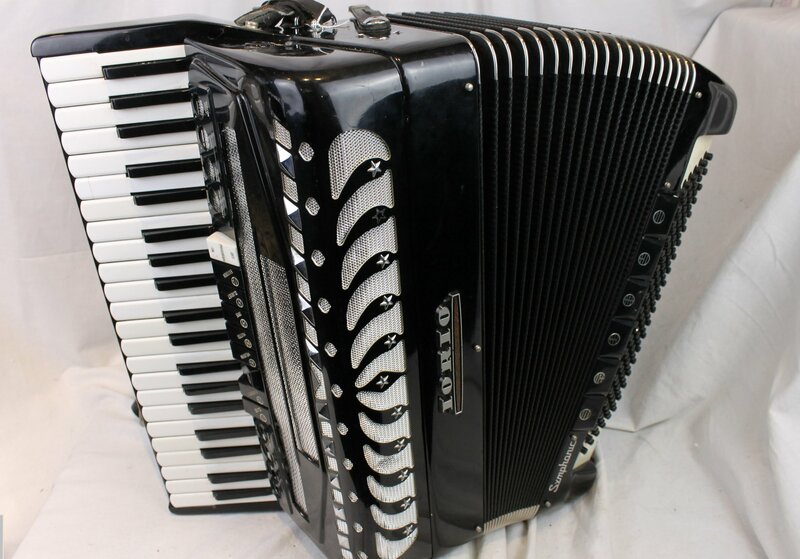 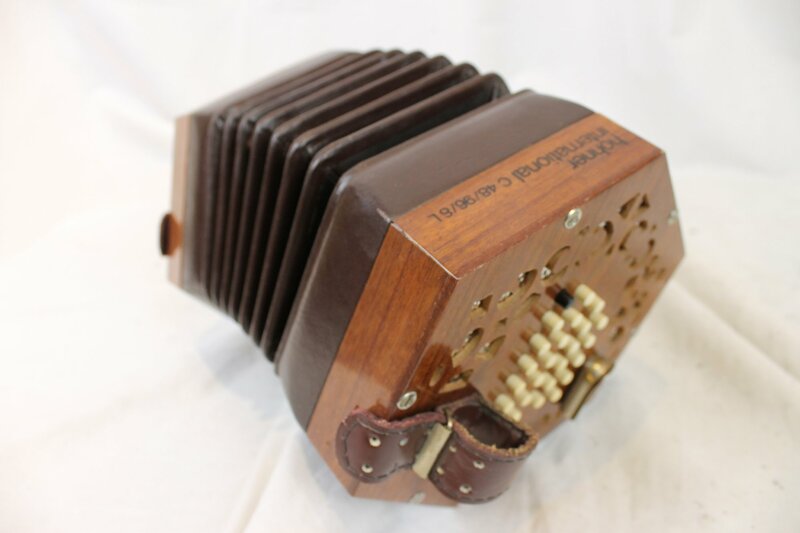 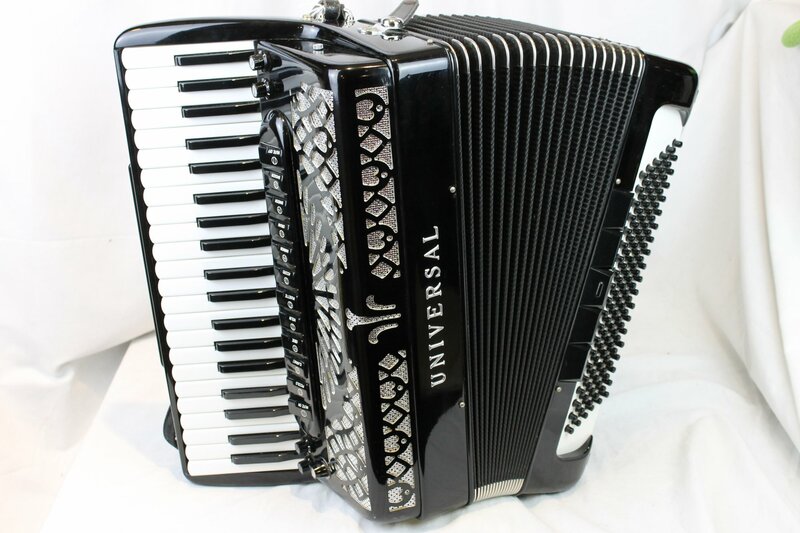 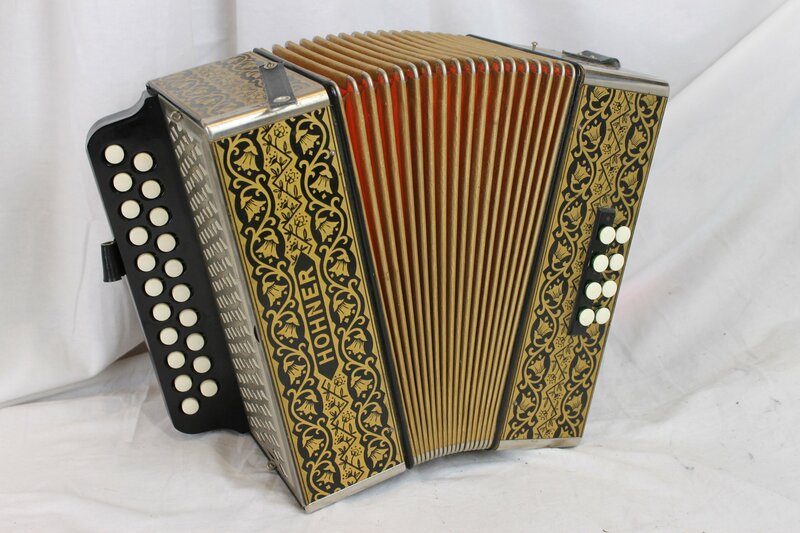 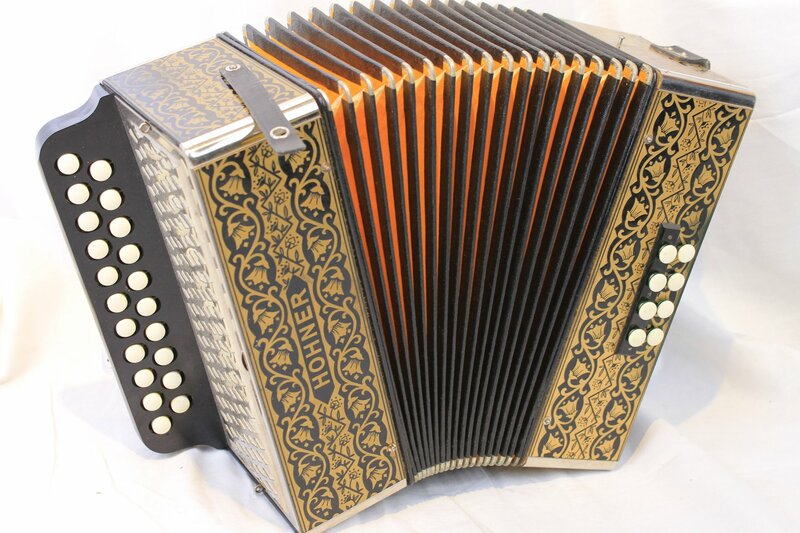 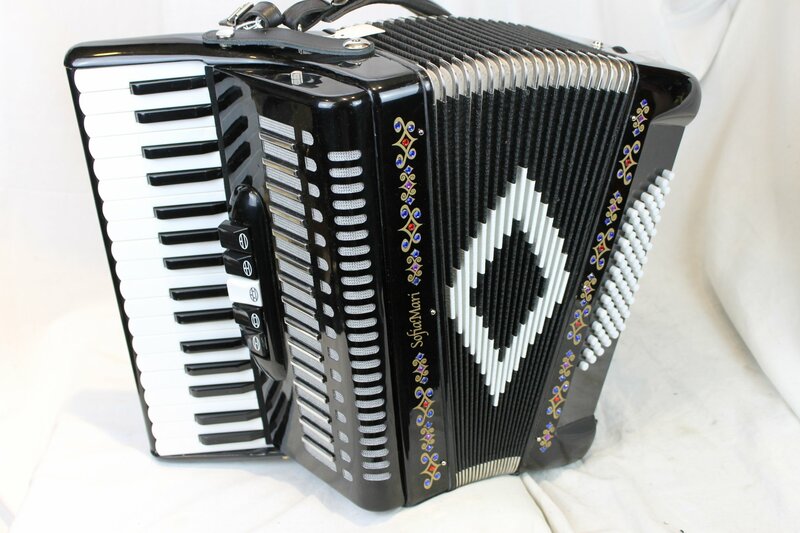 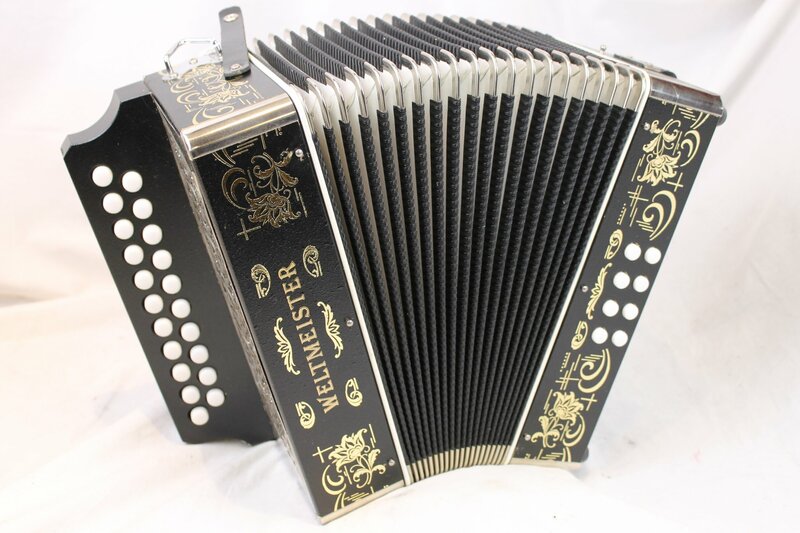 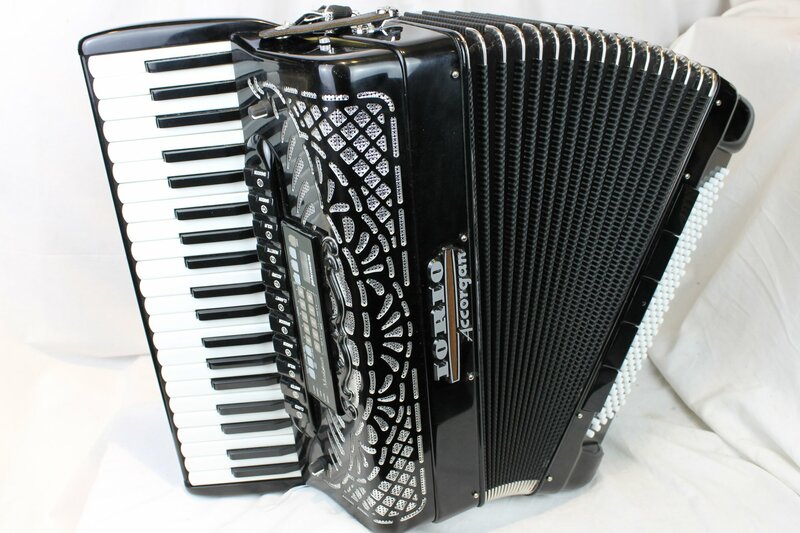 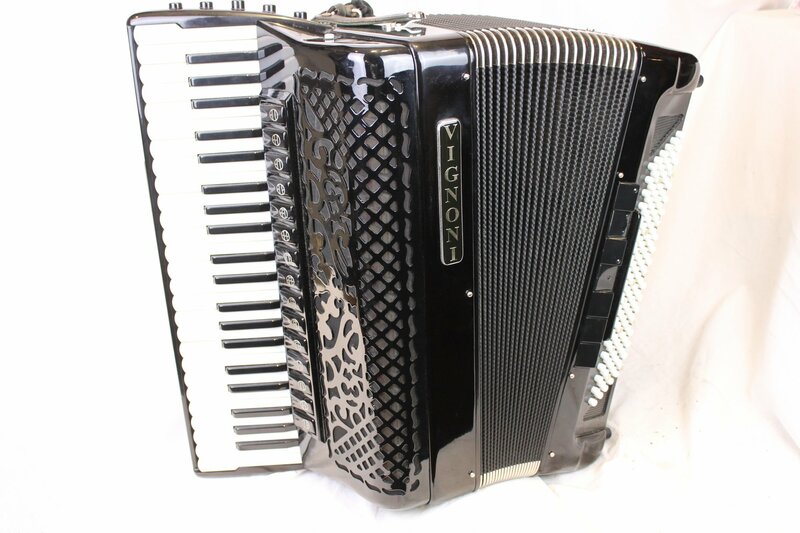 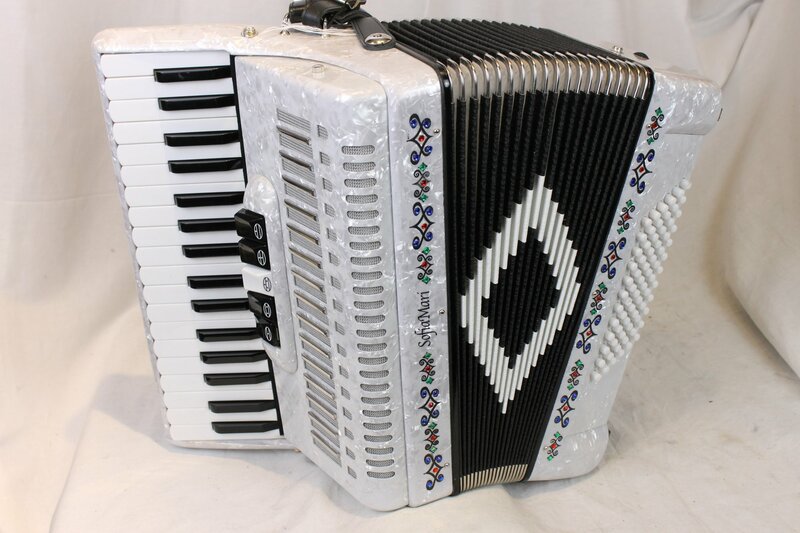 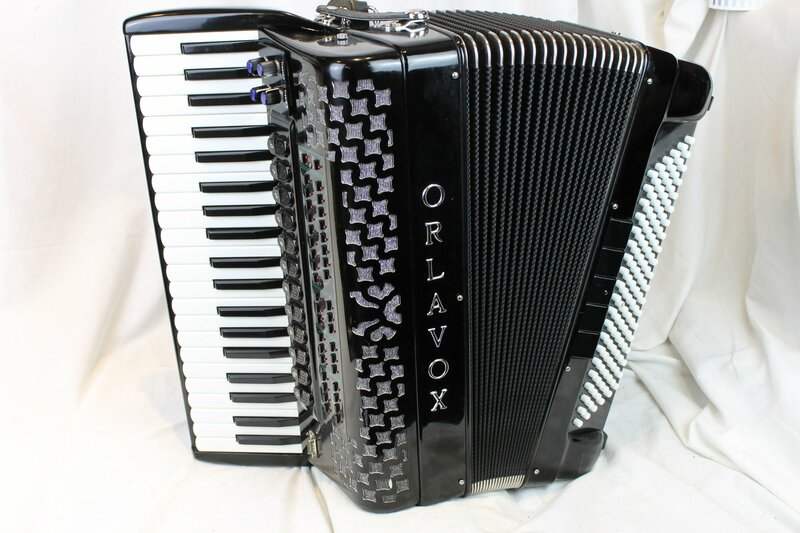 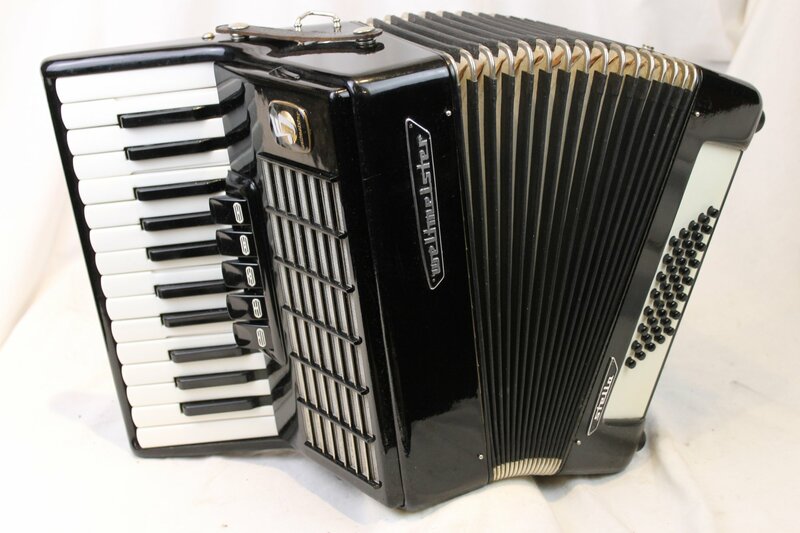 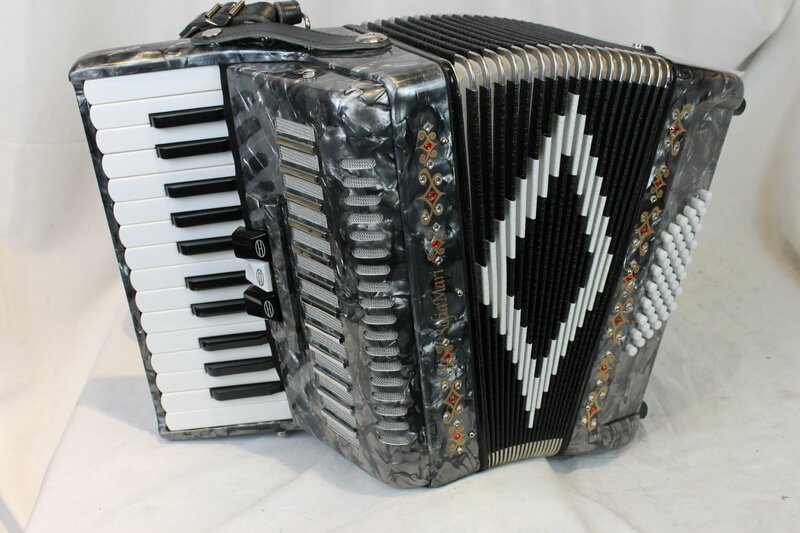 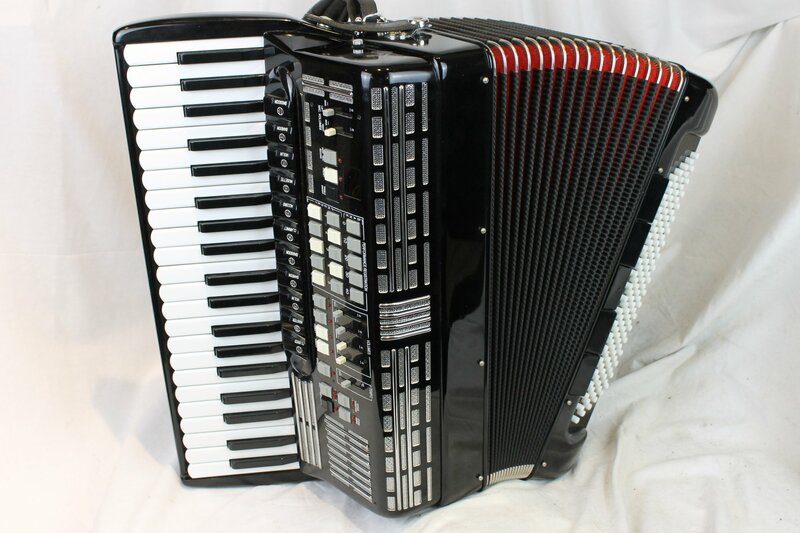 The modern age of the accordion covers the period of production from the 1980s to today. 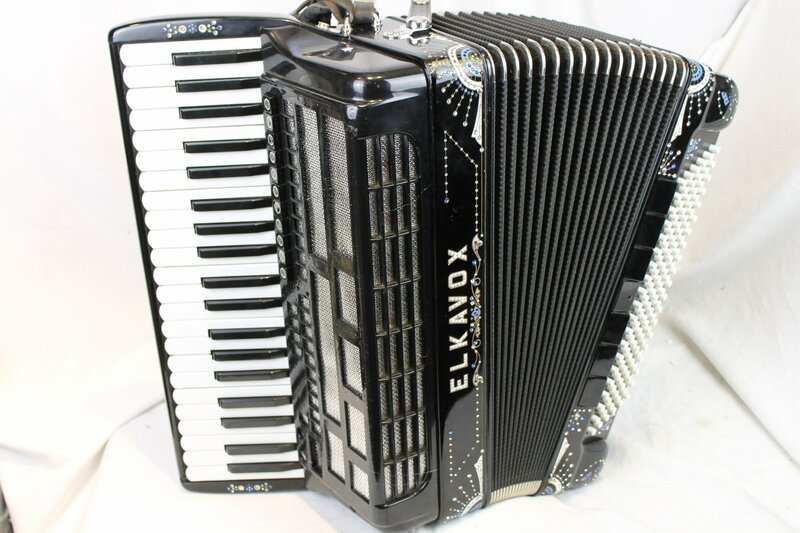 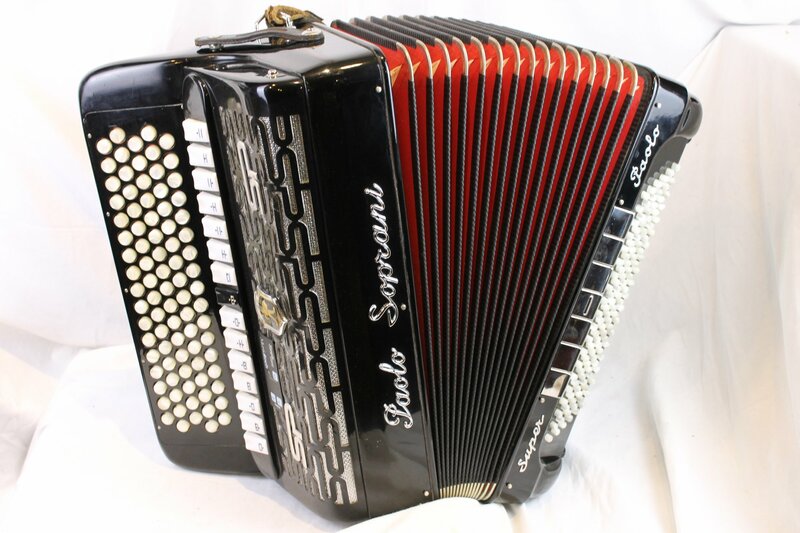 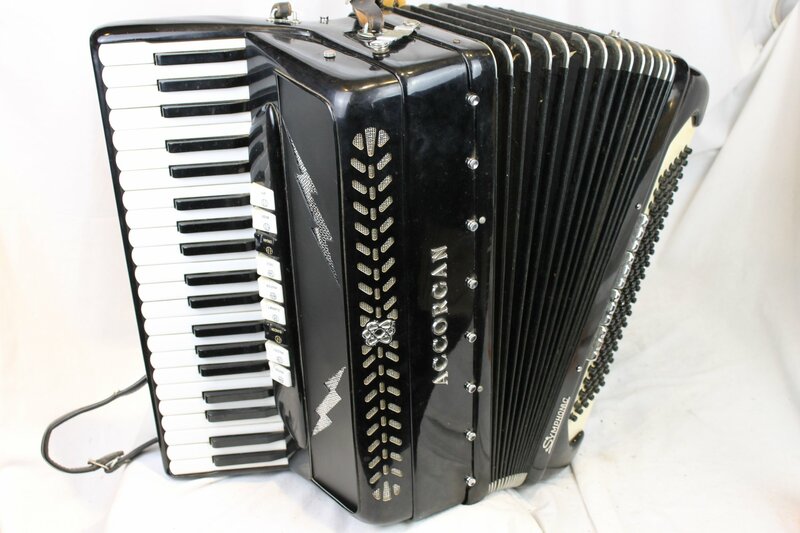 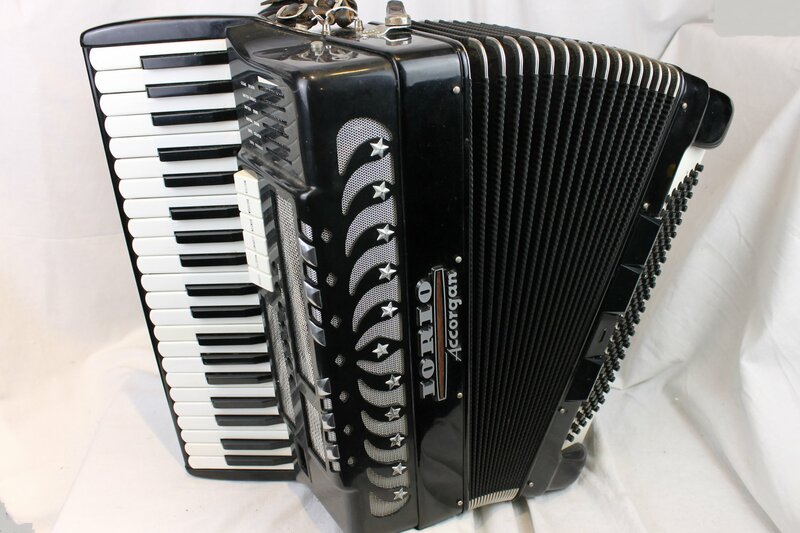 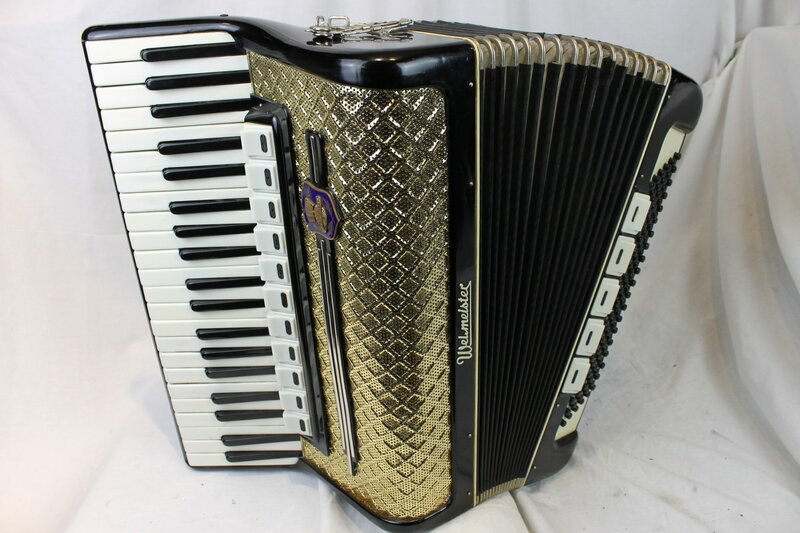 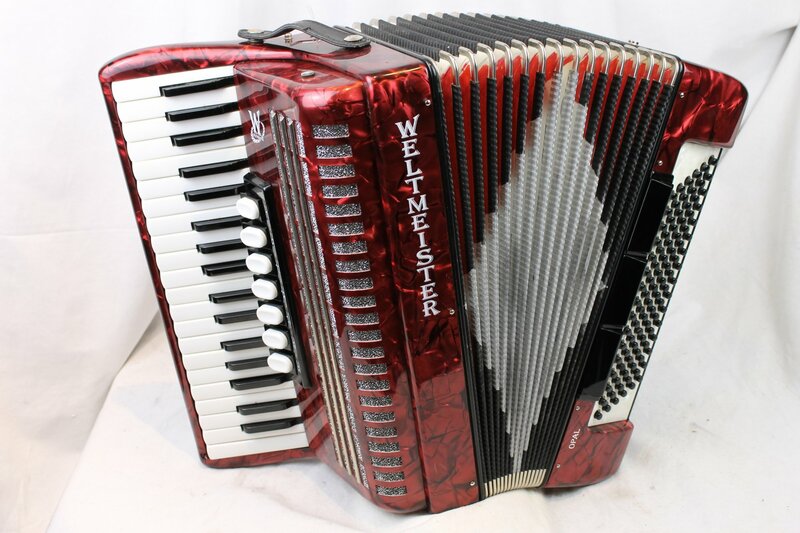 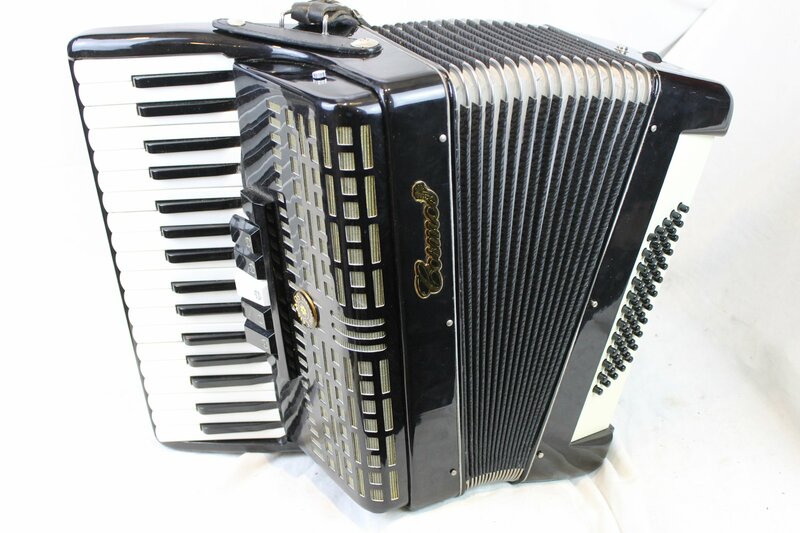 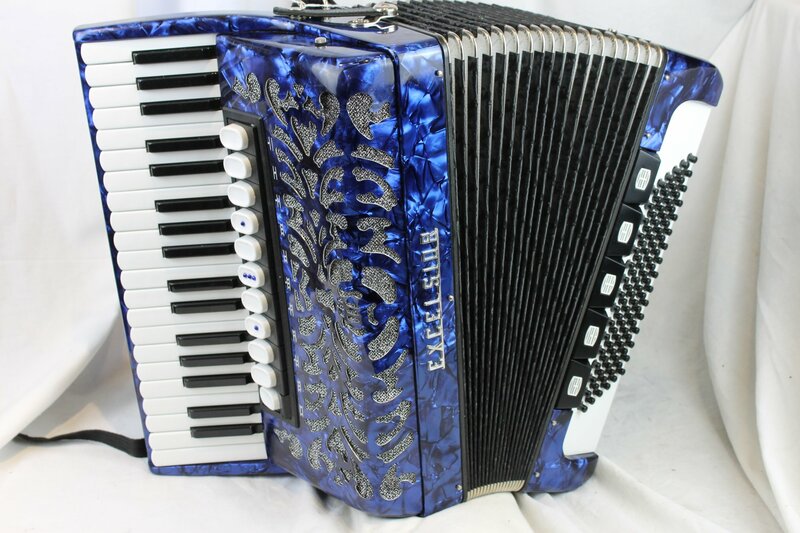 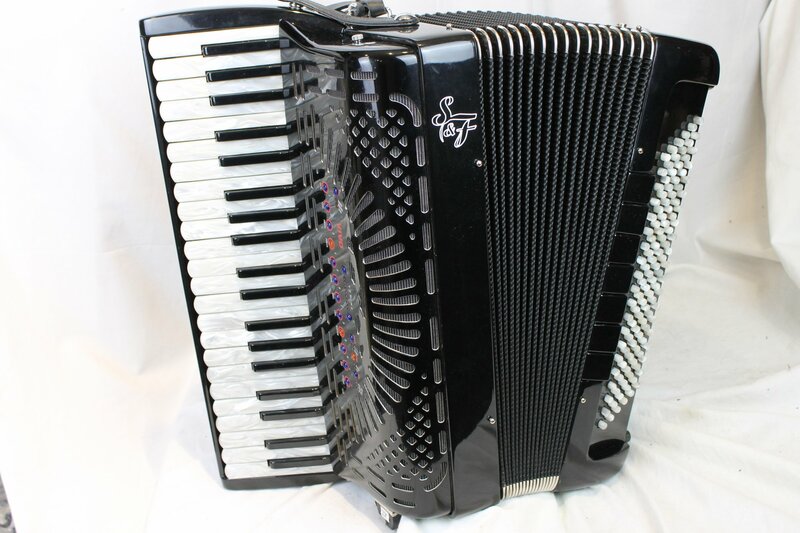 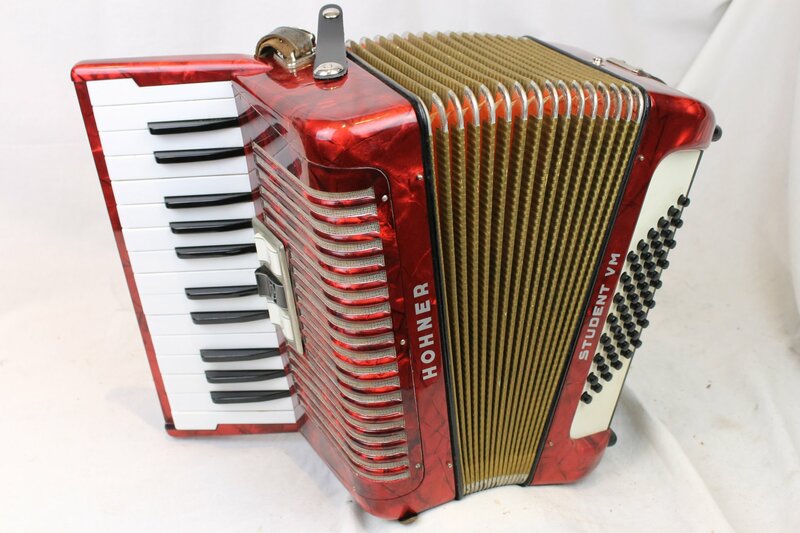 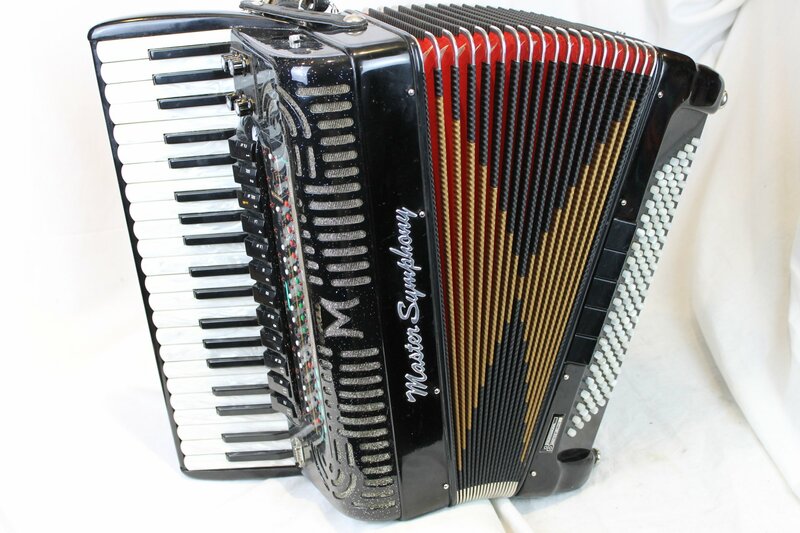 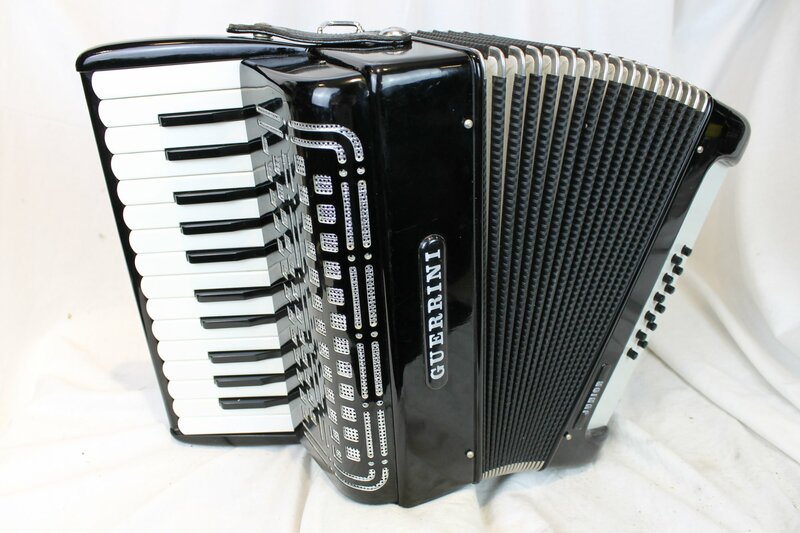 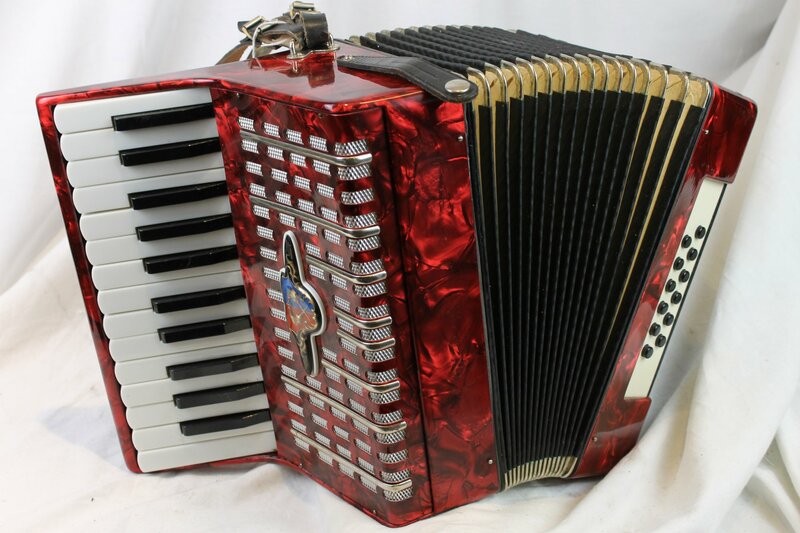 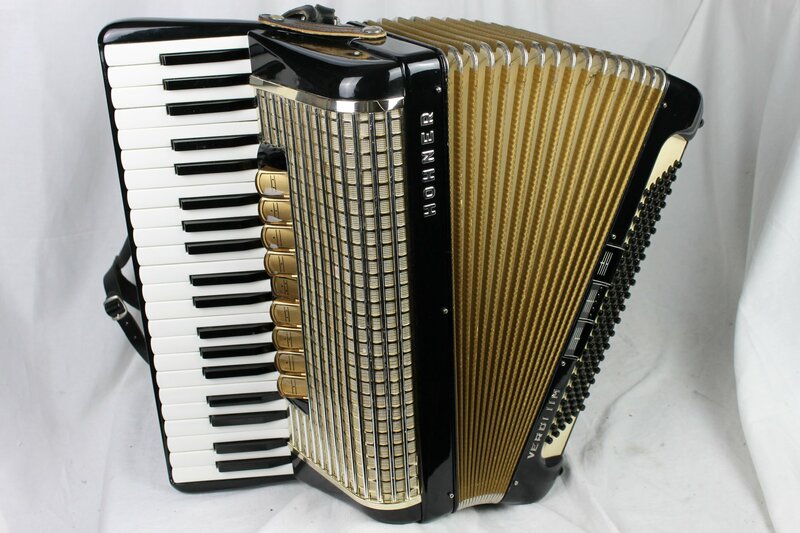 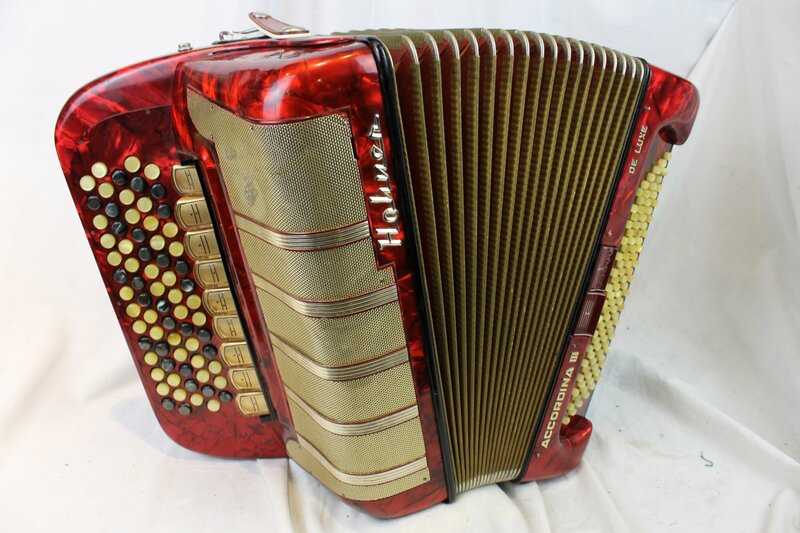 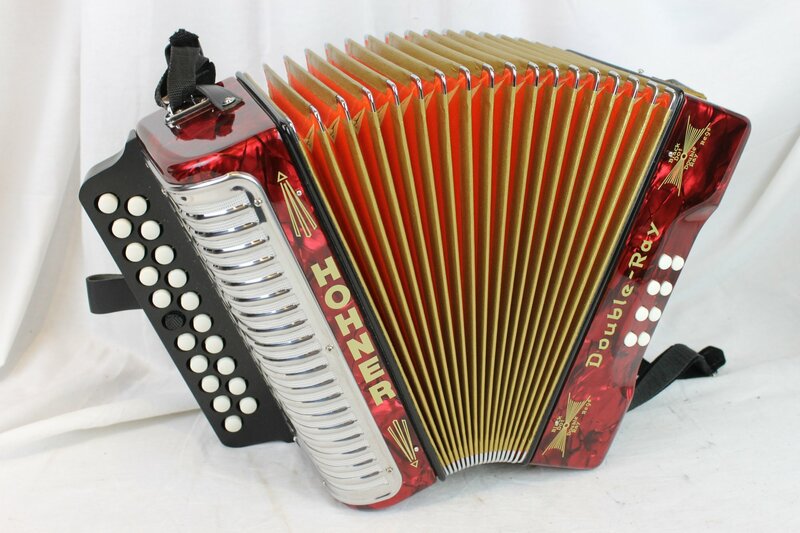 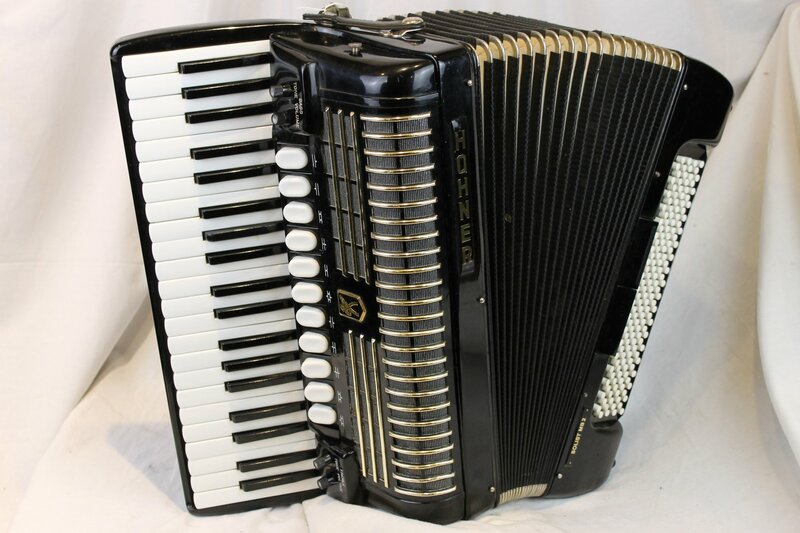 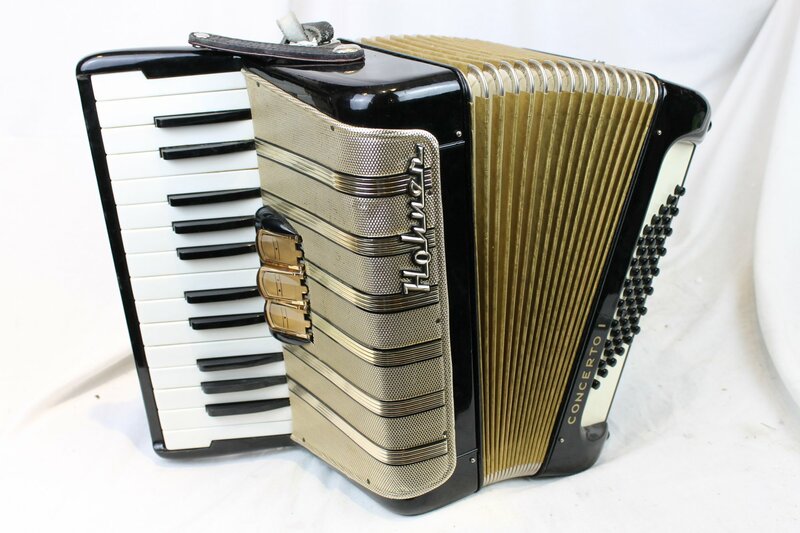 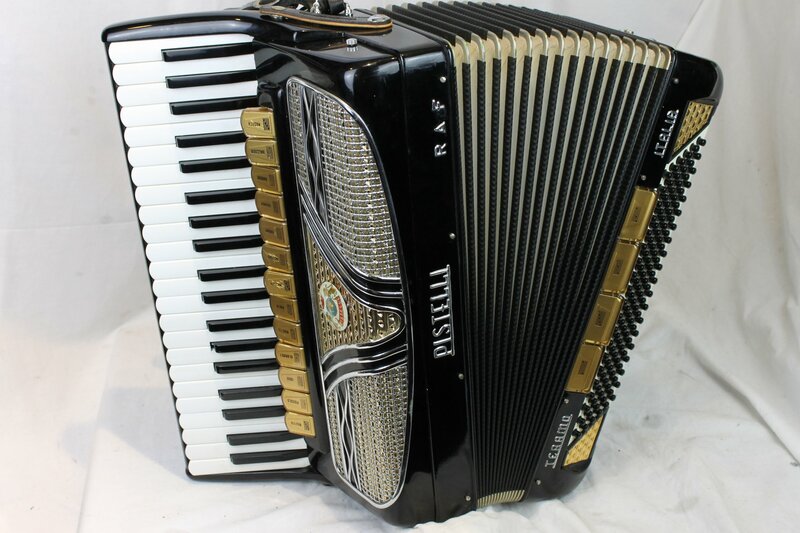 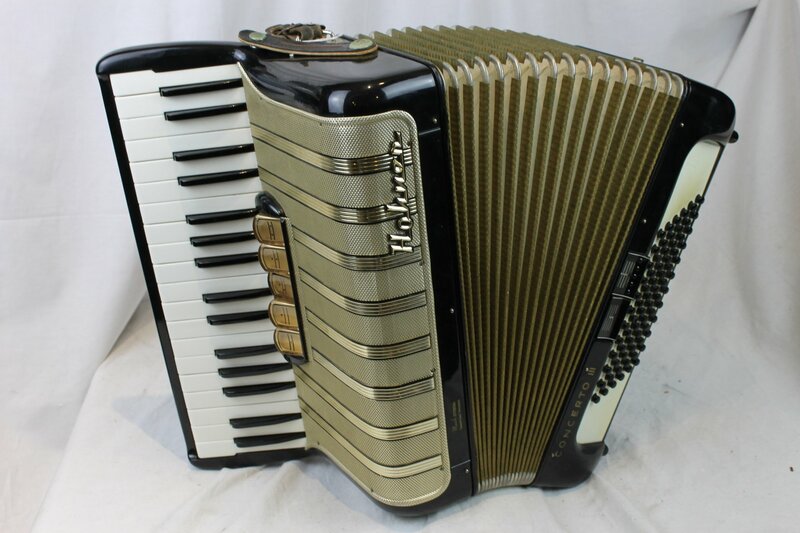 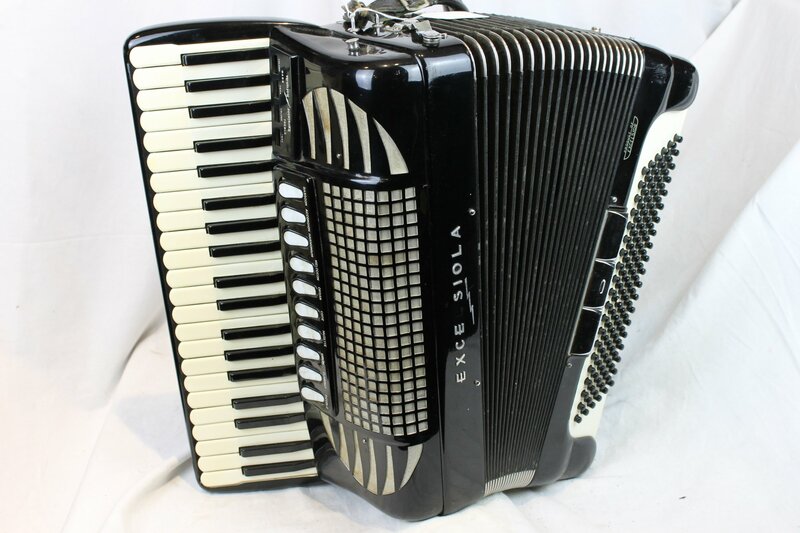 Accordions are not produced in as great numbers as they were during the Golden Age but include many technological advances and standardization. 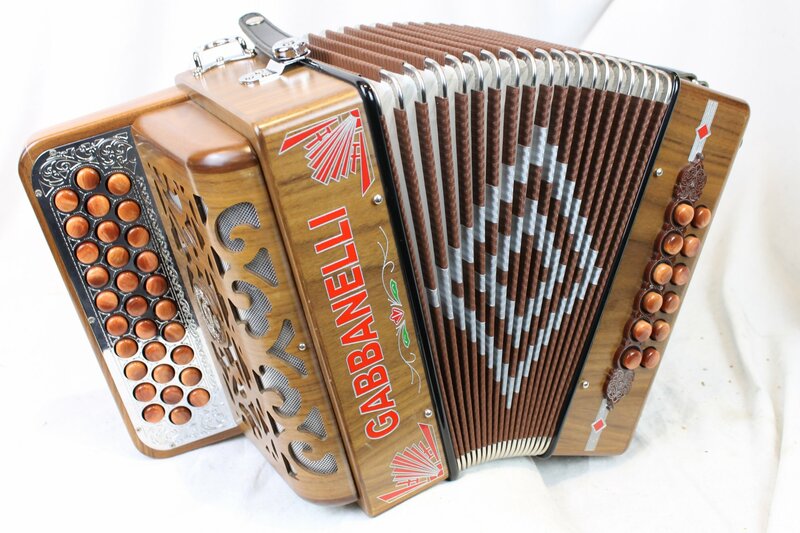 The very best accordions are still largely hand assembled in Italy and Germany with an expansive network of production among traditional family operated businesses.